I'm so excited to read it because Chicago marathon training starts in 2 weeks for me. What is your favorite marathon training plan? Or which plan worked best for you? -I followed the Higdon novice for Nike last year. Thought it was ok for someone to get through a marathon for the first time. Now I'm ready to get a huge PR and think reading about different training philosophies and making some sort of hybrid plan will help even more. That book is awesome, I just read it recently. 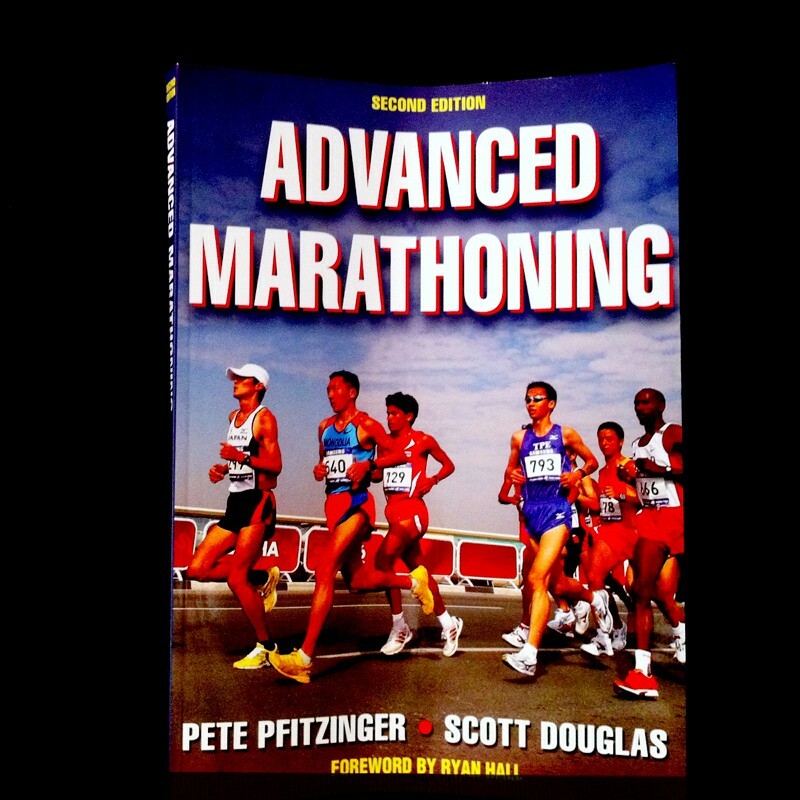 It has a lot of technical advice in it, and is a great resource for all runners. My plan was to likely follow the 18 week / 55 mile plan for Chicago Marathon in October, but with my injuries I have no idea what plan I'm going to follow now. 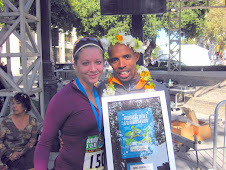 I also followed the Hal Higdon novice plan for my first marathon last July - I thought the plan worked well, but I think I'm ready for a harder plan next time around that incorporates more changes in speed and higher weekly running. My boyfriend (who is shooting for a sub-3 hour marathon this fall) really loves that book too.